COMESA/LLPI Achieves QMS and EMS Certification!!! 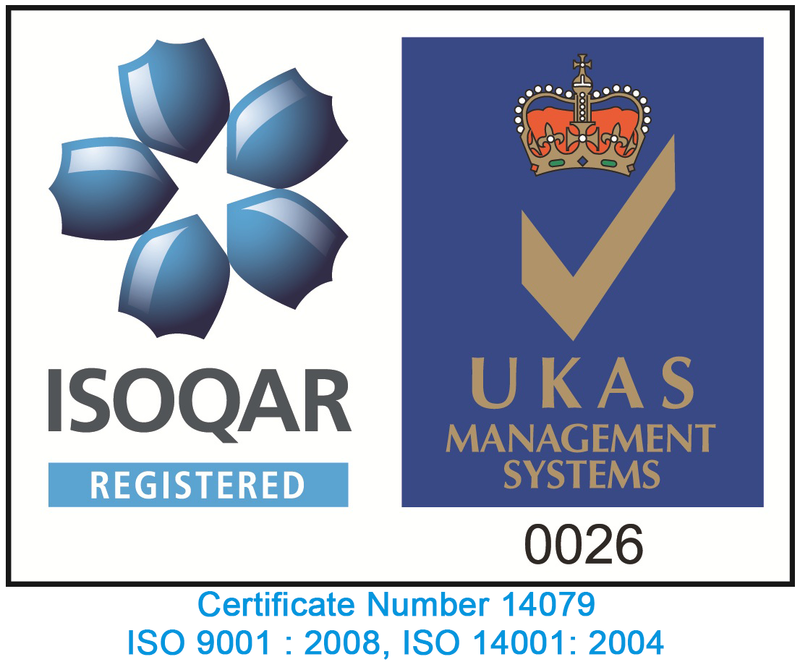 COMESA/Leather and Leather Products Institute is proud to announce that, after rigorous auditing process, it has achieved a combined ISO 9001 Quality Management System (QMS) and ISO 14001 Environmental Management System (EMS) certification in December 2015 from a UK based UKAS (United Kingdom Accreditation Service) accredited Certification body. COMESA/LLPI, through a rigid application of the internationally recognized benchmark of QMS and EMS into all facets of its operations, is committed to strive continually for operational excellence as well as sensible environmental responsibility and corporate accountability. As LLPI becomes global player, the envisioned impact of this certification is an assurance of high quality service delivery to Member States, the private sector (including SMEs) and the Academia fraternity in the region and Africa as a whole. 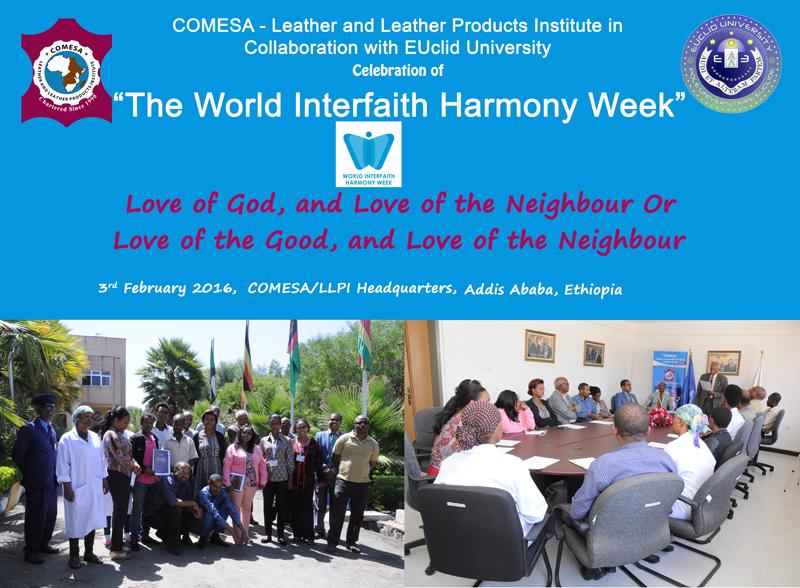 COMESA-Leather and Leather Products Institute (COMESA/LLPI), a Chartered and autonomous Leather Wing of COMESA, is Proud to announce that it has become a full member of the International Union of Leather Technologists and Chemists Societies (IULTCS). IULTCS is a world-wide organization of professional societies, originally organized in London in 1897. The Union currently has 19 Member Societies and 7 Associate Members representing more than 300 individual members. The aims of the IULTCS are to foster cooperation between member societies, to hold congresses to further the advancement of leather science and technology, to form commissions for special studies and to establish international methods of samples and testing leather and materials associated with leather manufacture. EUCLID University as a lead campaigner of the Interfaith Harmony Week partnered with COMESA/LLPI amongst others won the 1st Global Prize (UN Resolution Award) from over 83 applicants from over 800 events held all over the world participating during the World Interfaith Harmony Week as announced by the Organizing Judges of HM King Abdalla Jordan Prize - WIHW 2016! We are proud of all the participants and event winners!!! To engage in any other activity that is to the advantage of members. Where LLPI participates as a resource person during the global deliberations that focus on the leather sector effect.